As a lifelong travel and I am someone who is always looking for “things” to make travel more convenient, more efficient or more fun. In addition, I am a sucker for travel-themed every day and not so everyday products. 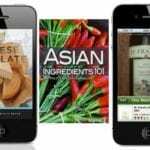 It’s part of my mission to share what I find and like with you. You’re welcome! Is there a particular type of item that you find yourself attracted to over and over? Even if you don’t need it? For me my petit péché mignon (little weakness) is journals. In fact, I just bought 2 in Paris because I adored the covers. 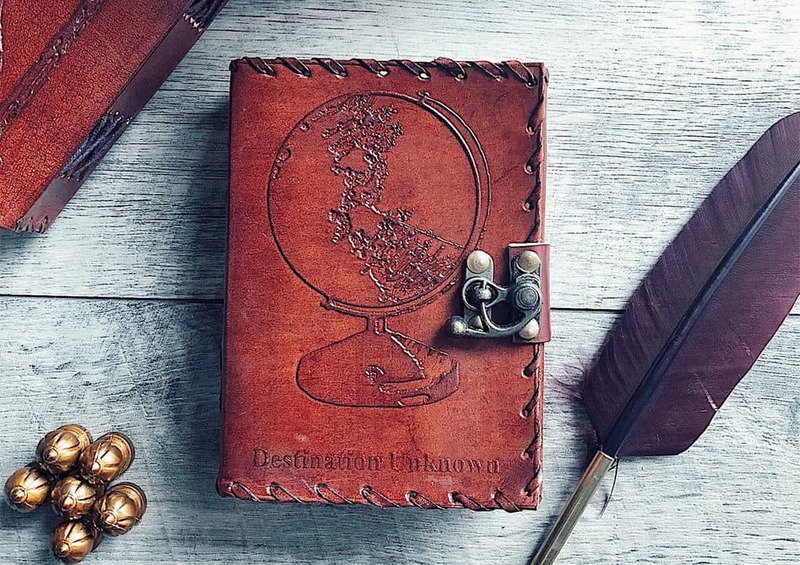 Much like many of the leather journals that Soothi sells like the destination unknown one shown above. The francophile in me also loves the c’est la vie one as well! I haven’t bitten the bullet to buy these because I have about 10 blank journals on the bookshelf in my office! 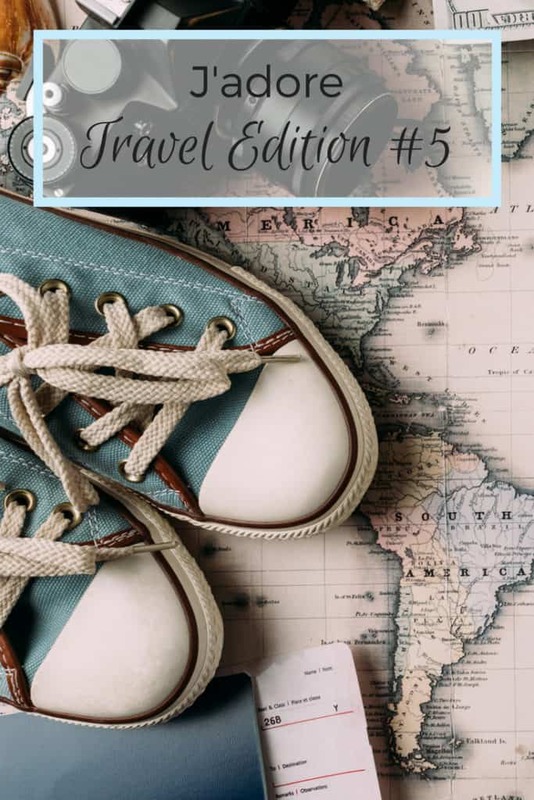 Why am I including this in a travel products post? Well, because I travel with them! With my low carb lifestyle which I am not on vacation and traveling for work or a non-food related event, I try to be a low carb as possible. 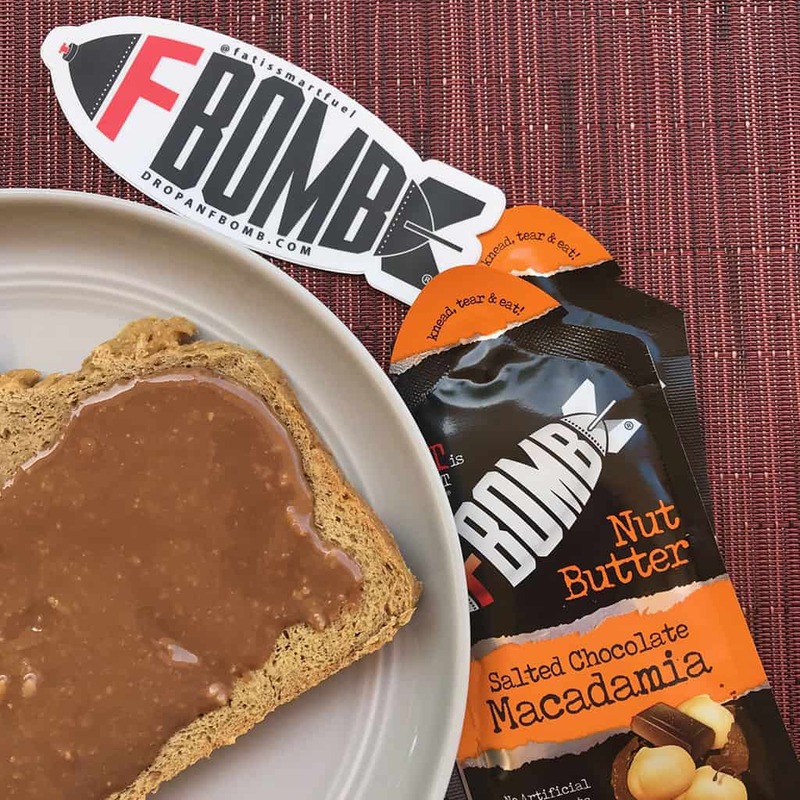 That means nut butter sandwiches (I use low carb bread) and I love the macadamia nut butters from F Bomb. They were created by a husband and wife team (with total attitude!) 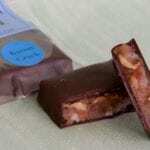 in Flagstaff, Arizona and they are perfect for travel or weekend adventures. I’m heading to Orlando in a few weeks for a work trip and I will have plenty with me! 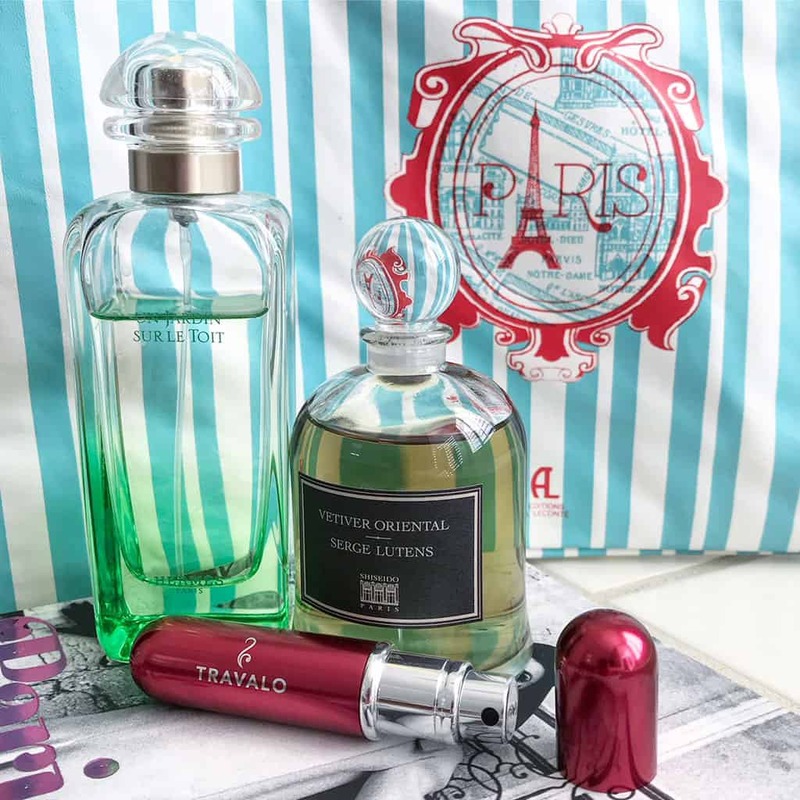 I kind of feel like travelers are always looking for the perfect toilet kit, like women seeking the perfect purse or red lipstick! We had a pretty small bathroom in the Airbnb we rented in Paris and I wished I had a hanging toiletry bag. 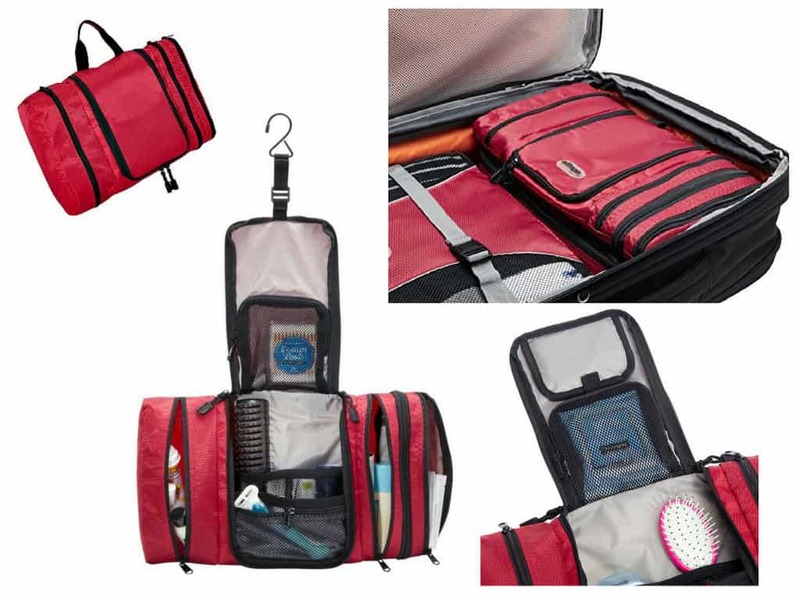 This one from eBags looks great because it folds flat – always a problem for me with my current kit. Mr. Misadventures and I have been using Eagle Creek packing cubes for more than 2 decades, I think its time to try something similar for my toilet kit! 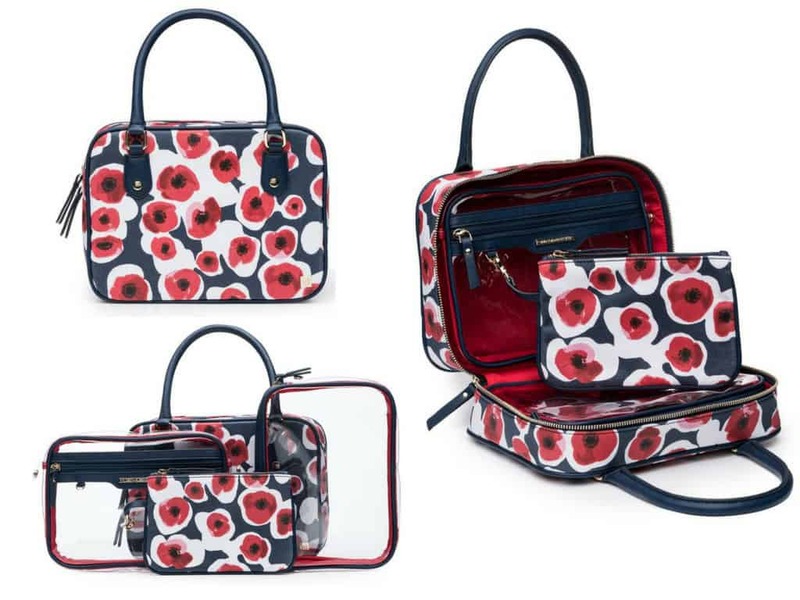 Although to be 100% honest with you, I really, really think this toiletry bag from Hudson + Beeker is totally adorable! The Voyager line comes many cute colors and I also spotted the matching packing cube on Amazon! If I ever want to change out my current system, I’m going for pretty! Camping is traveling, right?! If not, consider this for the man (dad or otherwise) in your life is a fan of beer and camping – even if it is just in your backyard. 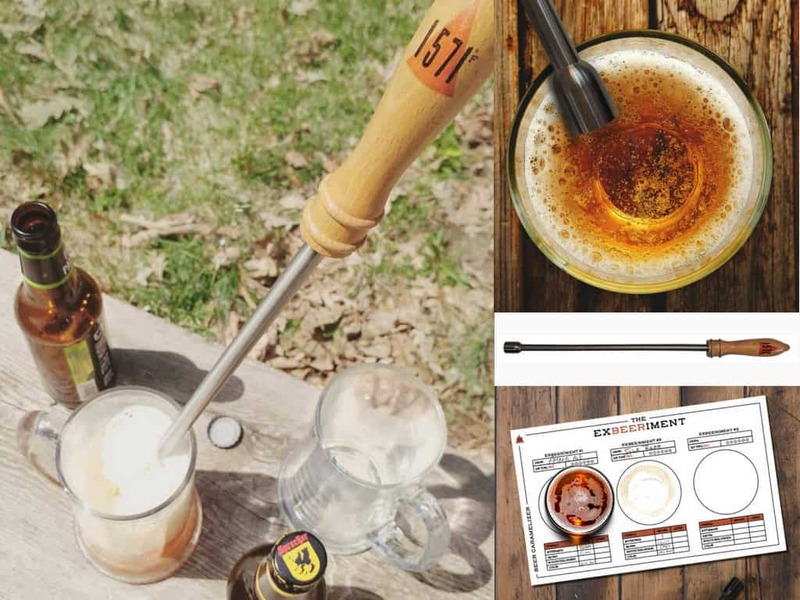 This fun ex-beer-iment from 1571 Fahrenheit is totally awesome! Set up your campsite, build a fire, set your carmelizer in the fire, and grab your beer. When the carmelizer has heated up to the appropriate temperature, pour your beer into a glass and stick the carmelizer in it. The heat of the carmelizer reacts with the sugar in the beer and voila, instant beer upgrade! 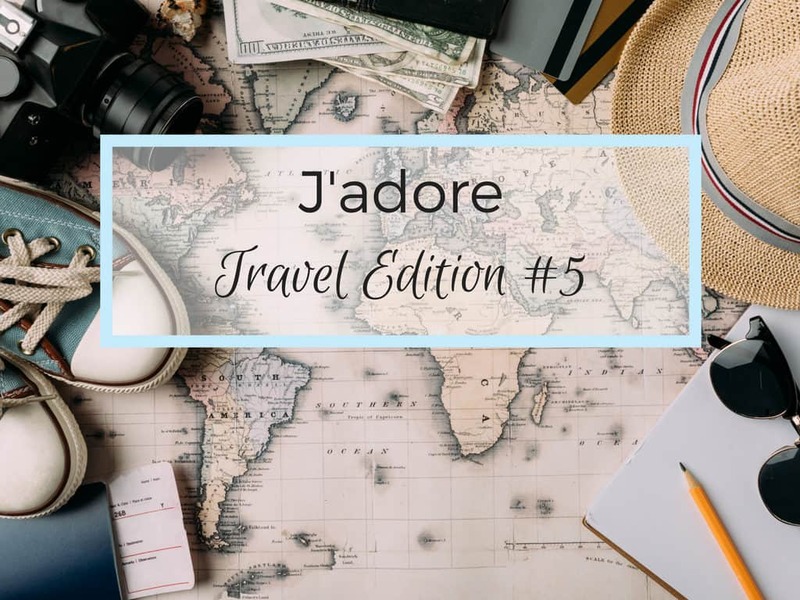 Well, that’s it for this 5th edition of J’adore travel, hope you found something you liked! How about you, is there something travel-related that you have been adoring lately? Perfect timing. I’ve been looking for a new travel kit since mine tore on the last trip. Checking this one out now! I love that leather journal! That would make such a great gift for a friend of mine! That journal looks amazing! I Know it sounds funny but I have been eyeing a fanny pack that is actually super cute. 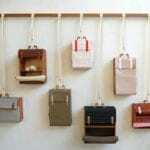 I agree with you about the toiletries bag…I’ve never found one I absolutely love! I travel so much and so appreciate this post! I especially love that leather journal! Ok, I’m really intrigued by that beer caramelizer. It looks really cool!